Located in the Ohio region, Toledo is a town and its area, population and various key information is listed below. For all your administrative procedures, you can go to the city hall Toledo at the address and times indicated on this page or contact the town hall’s reception by phone or by email depending on your preference or the information available. Toledo satellite image: Toledo town from the sky! 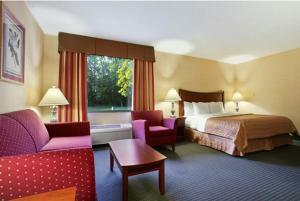 Red Roof Inn Toledo University is conveniently located 2 minutes’ drive off Interstate 475. The University of Toledo is 5 minutes’ drive. A cable TV and air conditioning are included in each room. Select rooms feature a microwave and refrigerator. The Comfort Inn hotel is conveniently located with easy access off Interstate 475, only two miles from the University of Toledo and close to many attractions, including the Toledo Museum of Art and the Toledo Science Center (formerly COSI Toledo). Located on the University of Toledo Health Science campus, this hotel boasts an ons-ite restaurant and an indoor swimming pool. The Toledo Zoo is 5 minutes’ drive away. 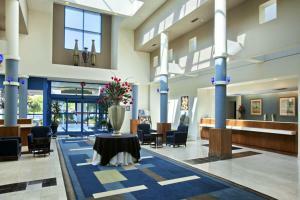 Located off Interstate 475, this hotel is 2 miles from the University of Toledo. It features an indoor pool and an on-site restaurant. Rooms offer free Wi-Fi and cable TV. 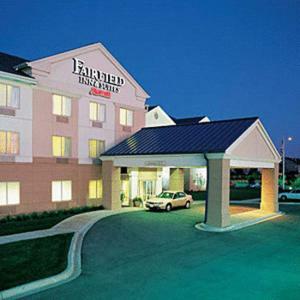 Close to the Toledo Speedway and Toledo Raceway Park, this hotel offers rooms with free Wi-Fi. The hotel’s recreational offer includes a fitness center, an indoor pool and a hot tub. The hotel is about one mile from Maumee Bay.